In case you missed the news last week, here are some of the breaking news items from July 21th-July 25th. 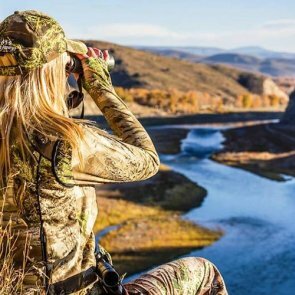 The past few years the number of women who hunt is on the rise. In 2006, the U.S. 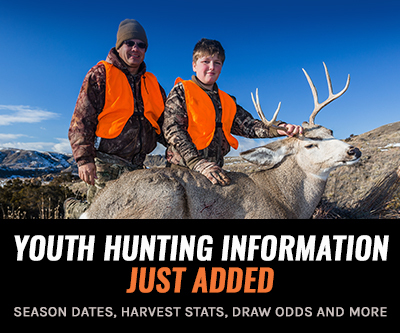 Fish and Wildlife Service’s National Survey of Fishing, Hunting and Wildlife-Associated Recreation reported that 1.2 million women hunted. Just five years after that, the number jumped 25% to 1.5 million. Read the full story here. An organization is filing a lawsuit against the U.S. Forest Service, claiming it violated multiple policies when it approved five elk feeding grounds in 2008. 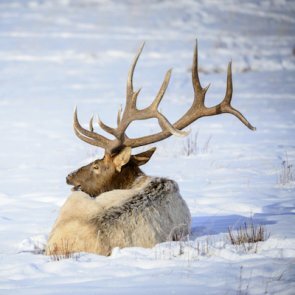 The grounds, which are in the Jackson Hole area of northwest Wyoming, were created to help elk survive the winter, reported Jackson Hole News & Guide. It is maintained by the Wyoming Game and Fish Department. Read the full story here. Poaching has become a very serious problem. The U.S. 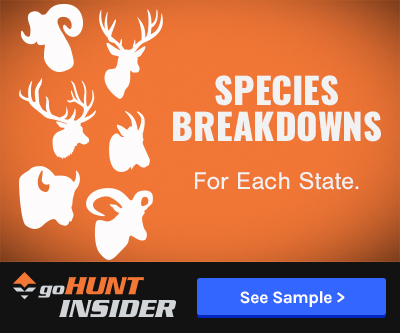 Fish and Game department estimates that for every animal hunted and killed legally, one is killed illegally. 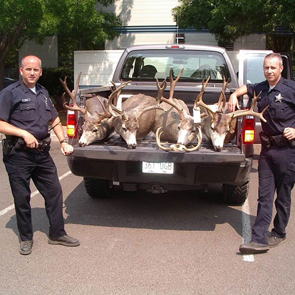 All across the country poachers are responsible for the killing of large numbers of animals. Read the full story here. A three-year study on the influence of predators, habitat and nutrition on elk populations in the Bitterroot Valley, Montana has come to a close. Experts have monitored elk populations in the Bitterroot Vally in western Montana since the mid-1960s. Up until 2003, the numbers have steadily increased, but ever since 2004, the calf-to-cow ratios have been declining. 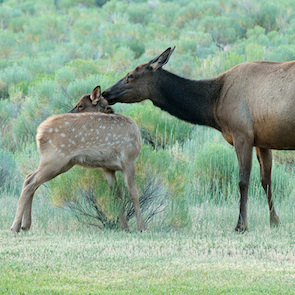 2009 marked a valley-wide historic low in elk calf recruitment. Read the full story here.